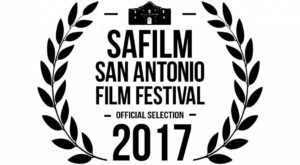 The San Antonio Film Festival has accepted “Ilyanica” starring Circe Sturm and Cynthia Fray as an official selection. The screening time is 9PM on Thursday, August 3, 2017 at the Tobin Center for the Performing Arts. The screening location is the Tobin Center for the Performing Arts. The seven-day cinema event will celebrate selected independent short and feature length films from around the globe. Congratulations to the first recipients of funds raised through the Grants Initiative to Support Women and Diverse Filmmakers in RTF and awarded by Women in Cinema. Thank you to all the generous donors who made the grants possible! We plan to do it again in Fall 2017, so over the summer we hope to raise some more money. Women in Cinema did a great job administering the grants! An evening of films directed by UT female and/or minority students presented in order to open a discussion about diversity in the current age of film. A panel with the directors of the films lead by RTF Associate Professor Mary Beltrán will start an interactive conversation with attendees about diverse representation in our new media landscape. This event is to be hosted by the UT student organization Women In Cinema and Professor Beltrán herself. Thank you to the following organizations for supporting the grants program: ATX Television Festival, Austin Film Festival, SAFILM – San Antonio Film Festival, New Orleans Film Festival ,Austin Panic Room, Hotel Saint Cecilia, Hotel San José, Shayna Brown of Chez Boom Audio, Moving Image Arts & Education, Dr Jennifer Seger, Hooman Hedayati, and Kat Candler. 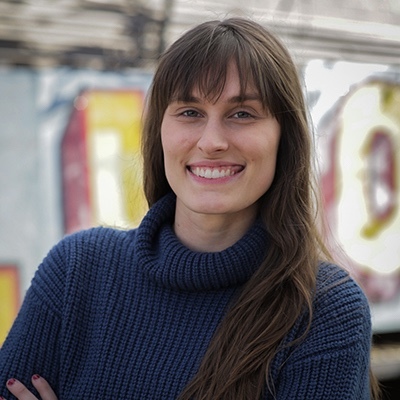 Caitlin Ward was a 1st Level grant recipient, and the writer/director of Cardinal. Ward directed this film for her Advanced Narrative class last year, although she has thoroughly refined the film since then and we are very excited to see it! 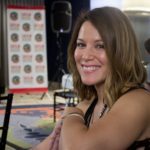 Ward is widely known for her top-notch production design skills but plans to keep diving into the world of writing and directing. 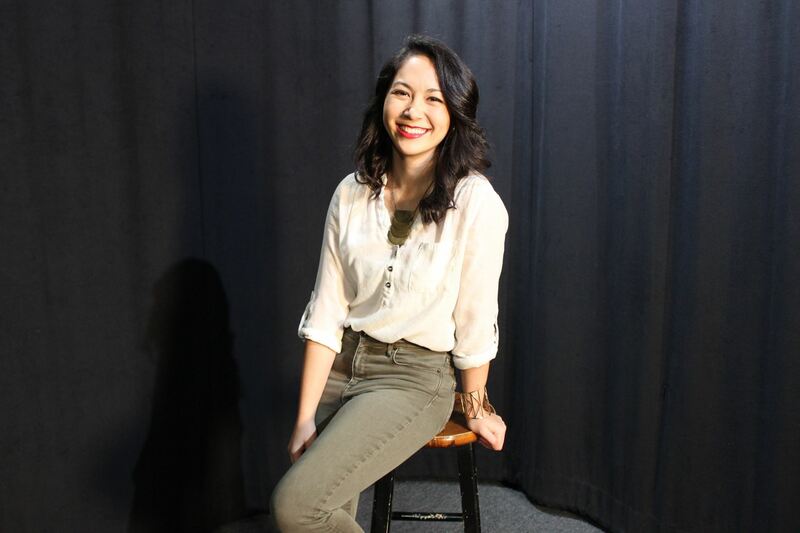 Maddy Dimayuga was a 1st Level grant recipient and the writer/director of Play Pretend. 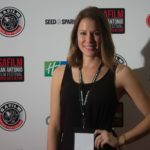 Madeline is a young filmmaker hailing from Katy, Texas. 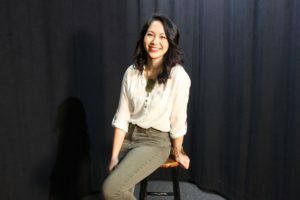 Though widely known for her producing talents, this is her directorial debut. Mariana Gonzalez and Akayla Lewis were 3rd Level grant recipients, and the co-directors for Bokeh- a music video for local artist Tocaio. Lewis hopes to continue working with music videos and more experimental formats, ideally hoping to work for Adult Swim. Gonzalez is an aspiring cinematographer but making Bokeh has inspired them to go into directing music videos as well. 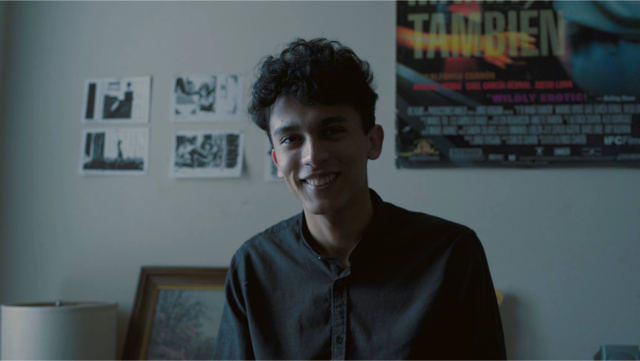 Leo Aguirre was a 2nd Level grant recipient and the director, editor, and cinematographer of Not Long Now- a music video spec for the James Blake song. Leo is an Austin-based aspiring writer, director, and cinematographer. He was raised in El Paso, Texas and Juarez, Mexico where he was exposed to classic Hollywood films by his grandparents. When Leo turned fifteen, his family was transferred overseas to the island of Aruba where he began making films. 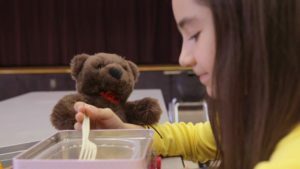 From the Village Green: “The excitement is building as the SOMA Film Festival prepares for its second annual event featuring entertaining and innovative independent films from 11 countries, and from all corners of the United States. The festival returns to the South Orange Performing Arts Center March 9-12, 2017. 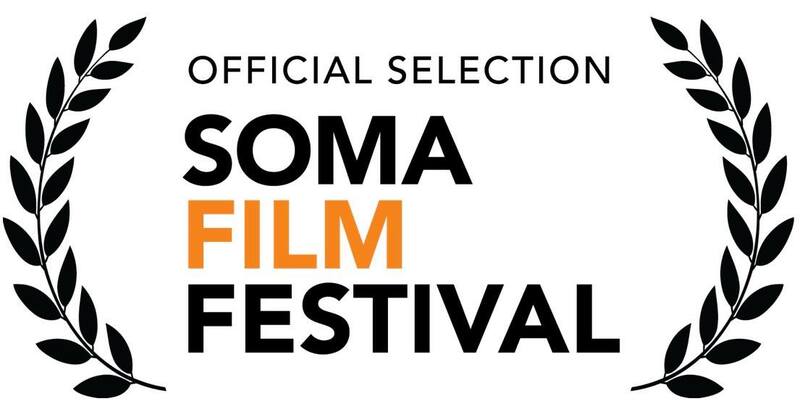 The SOMA Film Festival has accepted “Ilyanica” starring Circe Sturm and Cynthia Fray as an official selection. “Ilyanica” screens on Sunday March 12 at 7 PM. ILYANICA / USA (Director: Scott Cobb) – Narrative Short / 17:30 – 20 years after a traumatic event, two old friends meet in an abandoned detention center in Eastern Europe where a group of radicals are occupying a CIA black site. 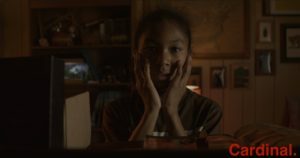 THE EXILE / Mexico (Director: Elena García) – Narrative Short / 17:30 – A third generation miner, dreams about a better life for his family in America when an unexpected explosion at the mine suddenly transforms his wish. ABORTION ROAD TRIP / USA (Directors: Katie Goodman & Soren Kisiel) Documentary Short / 7:34 – A comedic short in which comedian Katie Goodman drives 512 miles through the U.S. examining state abortion restrictions and the burden they place on woman. 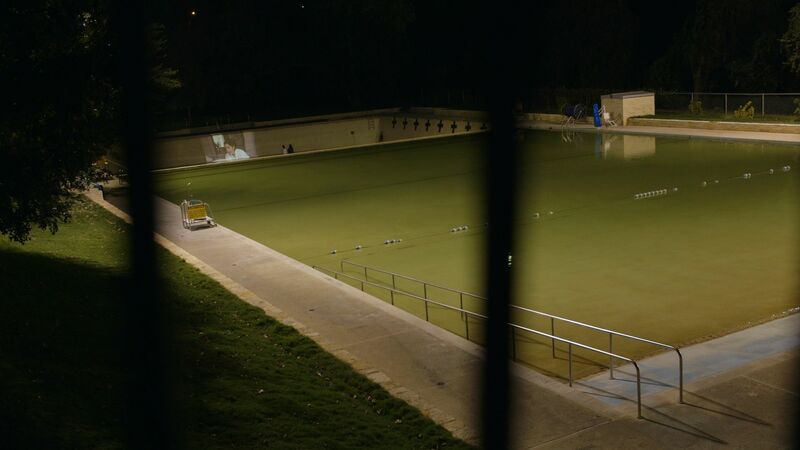 HATE CRIME / USA (Director: Steven Esteb) Narrative Feature / 1:24:00 – As a killer is set to be executed for murdering a young gay man, two sets of parents struggle to deal with the consequences of fear and repression. 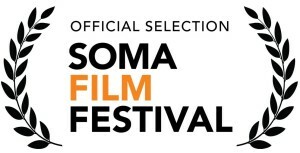 The SOMA Film Festival has accepted “Ilyanica“, a film I wrote and directed starring Circe Sturm and Cynthia Fray, as an official selection. 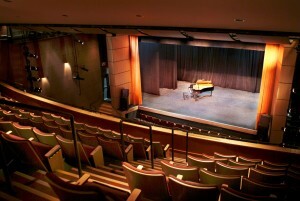 The festival takes place March 9-12, 2017 at the South Orange Performing Arts Center, a beautiful venue in South Orange, New Jersey. The exact screening day and time has not been announced yet. 20 years after a traumatic event, two friends meet in an abandoned detention center in Eastern Europe where one has become involved with a group of radicals occupying the building that many years ago the CIA used as a so-called black site to interrogate people using waterboarding and other torture techniques as part of the Extraordinary Rendition and Detention Program. 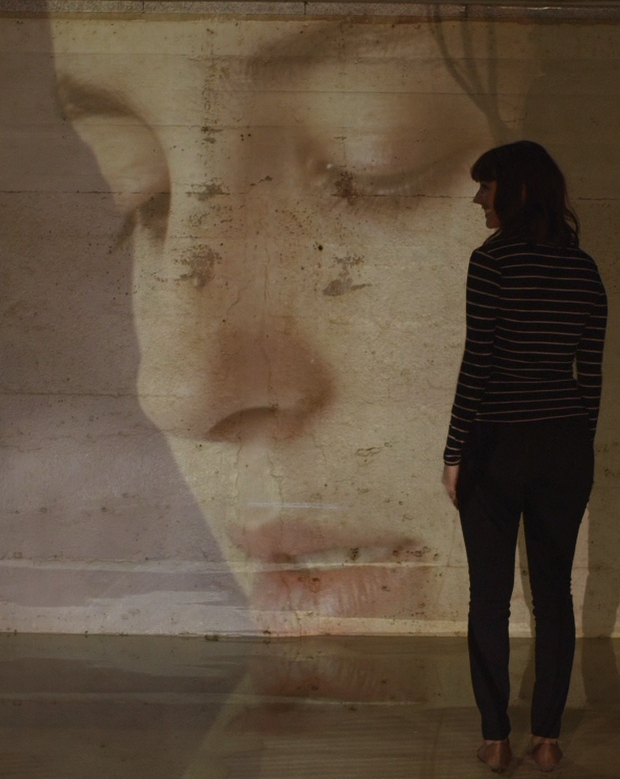 “Ilyanica” is a fictional short film about two women, now in their late 40s, who have been friends since college. Ilyana and Erica met in Berlin, Germany during their year abroad in college 25 years ago. Instead of returning to the U.S. after their junior year abroad, they remained overseas. Except for a few years back in the U.S., they have both spent most of their adult lives living outside the U.S. as expatriates. Erica believes Ilyana has gotten herself in a difficult situation as a result of her idealism and free spirit. Erica worries about Ilyana’s latest actions, so she comes to visit her and, in her mind, to save her. “SOMA is short for South Orange and Maplewood, two towns that pride themselves on artistic expression. Resting only 15 miles and a short train ride from New York City, these two communities in Essex County, New Jersey are home to countless actors, actresses, filmmakers, writers, producers, Broadway and entertainment industry professionals. These two unique towns are the perfect place to invite filmmakers into where they can show their work to a highly receptive and responsive audience who both understand and appreciate their creative endeavors. The 2nd annual SOMA Film Festival will be an even bigger and better event than our successful inaugural year. We will continue to showcase new, entertaining and innovative films from local, student, domestic and international filmmakers. The 2nd year will extend to full four days of festivities that celebrate movies. We learned from last year’s success that there is an eagerness and demand for quality independent film in our community and beyond. 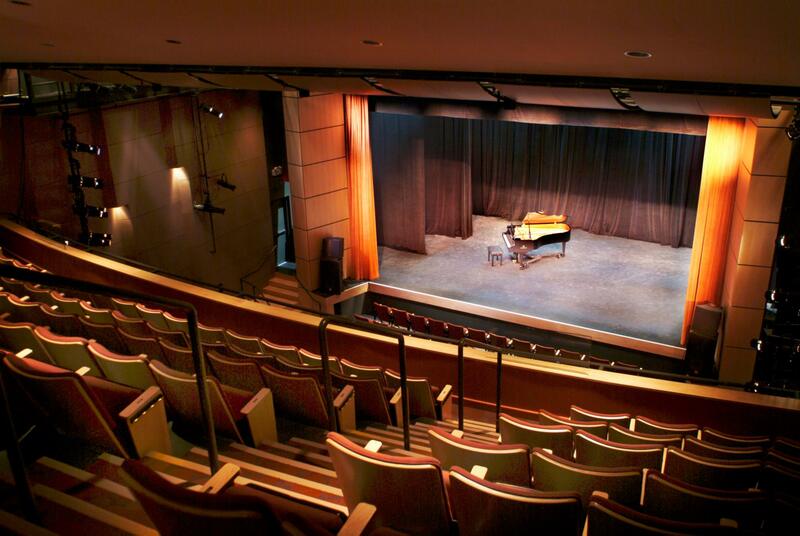 Our Downtown South Orange and Maplewood locations at SOPAC (South Orange Performance Center) and Maplewood Theater are the perfect locations. The short trip from New York City attracted a countless variety of talent last year that included: Directors, Actors, Producers, Writers and Industry Professionals. 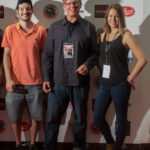 We will again offer outstanding independent short, and feature documentary and narrative films, director Q & A’s, an opening night party, as well as a local filmmakers program. The coming year will add a kids & family program. We will highlight a panel filled with industry professionals who will provide insightful advice on a range of movie-making topics. 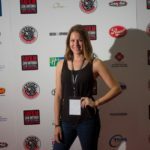 We will also include more behind-the-scene filmmaker events—such as a private industry “meet & greet”—that will empower filmmakers with real world opportunities. Thank you to Kat Candler! She generously donated $100 to the Grants Initiative to Support Women and Diverse Filmmakers in RTF. 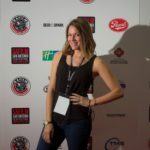 Kat has inspired and taught many RTF filmmakers. I was in her advanced narrative production class. She founded Women In Cinema while a professor in RTF. 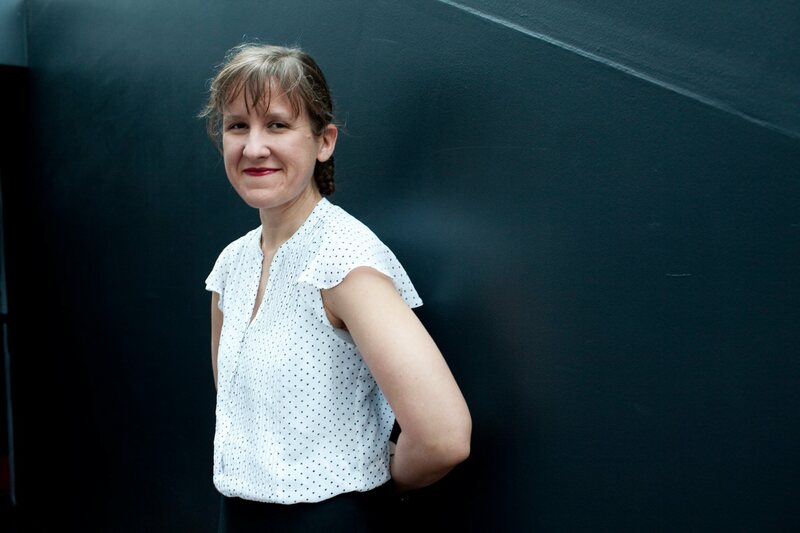 She is the writer/director of Hellion, which screened at the 2014 Sundance Film Festival. She has directed 2 upcoming episodes of Ava DuVernay and Oprah Winfrey’s “Queen Sugar”. 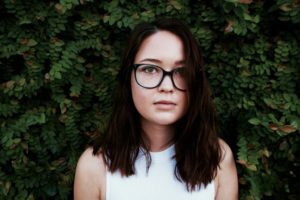 In a recent Daily Texan article, Kat said she believes the root of the problem with underrepresentation lies with those in power. You can also donate to the grants initiative. I have been raising money for grants in an attempt to increase the numbers of women taking advanced production classes in RTF at UT-Austin. Now, the Women in Cinema Director’s Grant for Women and Minorities is officially open! That’s right, you can apply RIGHT NOW. Check out the application to see if you meet the criteria, and apply for a chance at some $$$ for your film! Women in Cinema is administering the grant. The deadline for submitting is October 8th, 2016 at midnight. In addition to cash grants, one recipient could receive an hour of professional ADR from Austin’s Shayna Brown. This will not only be a nice improvement on the final quality of the audio of the dialog in someone’s film, but it will be a great learning experience for the grant recipient and her actors to work with a professional like Shayna on an ADR session. The grant will not be judged by Women in Cinema, it will be judged by outside professionals in the film industry. Either people working in filmmaking, film festivals, or film services. Each semester there are some advanced production classes in RTF that have a large gender imbalance, e.g. in a class of 20, there often may be only 1-5 women. 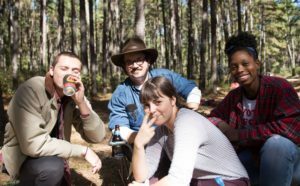 In spring 2016, the undergraduate thesis film admitted 13 directors, but only one woman was admitted to the class as a director. While we have raised enough funds to cover the first semester of grants, we continue to raise funds for next semester and future semesters. We want this grant program to run at least four years so that we can tell if we are making a difference. To donate, please visit the crowdfunding page. 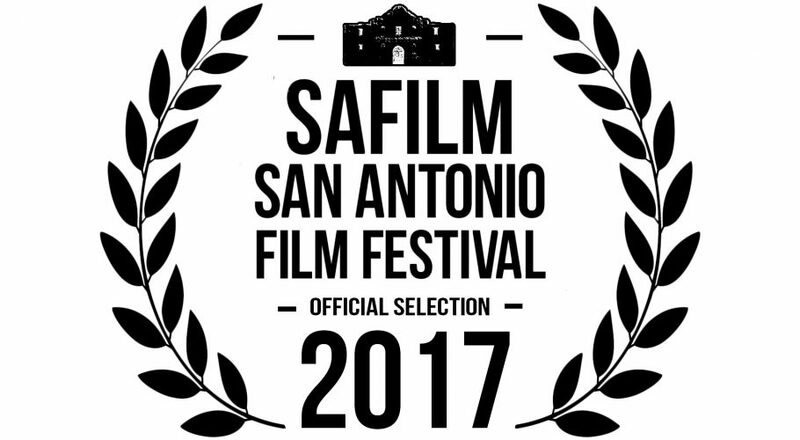 The There, starring Teresa May Nichta and Venus Monique is an Official Selection to the 22nd Annual San Antonio Film Festival. We play at 3pm, Friday, July 29, 2016 – at the Tobin Center for the Performing Arts. See the festival schedule. 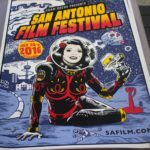 The San Antonio Film Festival will span seven days from July 25-31. Films will be screened at several locations throughout downtown San Antonio. 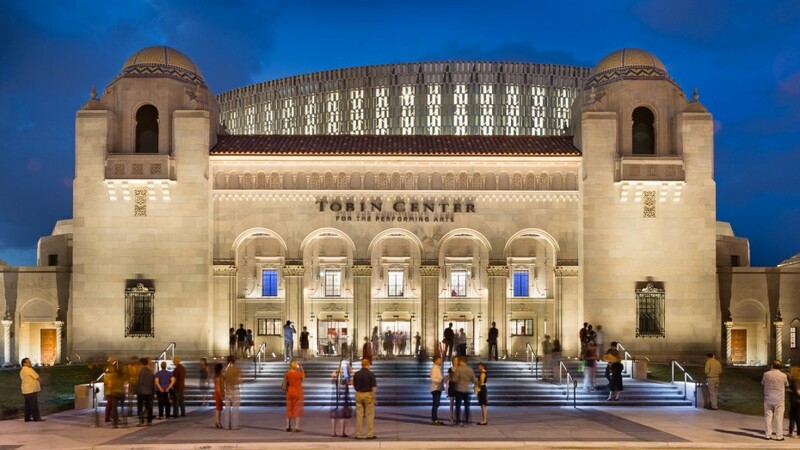 The main screening location is the Tobin Center for the Performing Arts. The seven-day cinema event will celebrate selected independent short and feature length films from around the globe. “We had over 1,000 entrees from the film industry who wanted a slot in our festival. 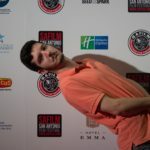 There is two rounds, so the films are seen by several judges around the country through an online submission process”, Executive Director of SAFILM Adam Rocha told La Prensa. 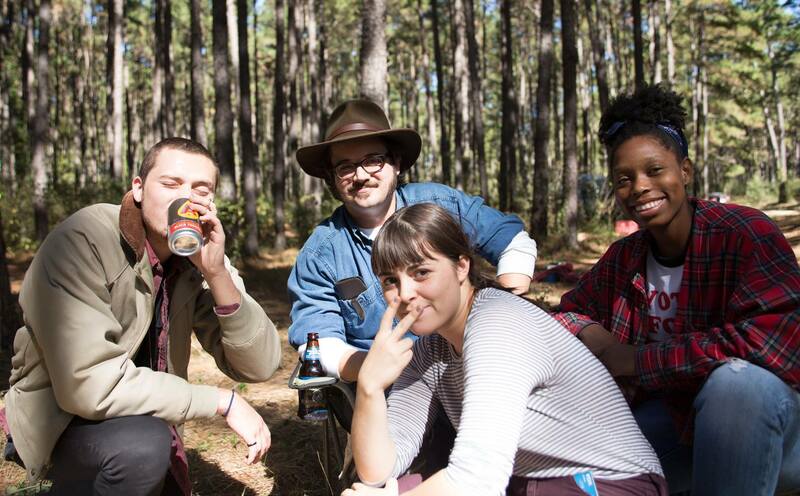 We have more great perks for donating to the grants initiative to support women and diverse filmmakers at UT. All of the perks are available on the crowdfunding donation page. Bunkhouse has donated a 1 night stay in a Poolside Bungalow (Sun-Wed) at their luxury boutique Hotel Saint Cecilia in Austin. The Saint Cecilia, named for the patron saint of music, was designed by local hotelier Liz Lambert. The property is the epitome of cool: Lambert drew inspiration from artists, musicians and writers from the 1960s and 70s. A Poolside Bungalow has 600 sq ft. All have Hastens king beds with sitting areas separated by French doors, private patios, wet bars and great views. (Value over $600). Bunkhouse has also donated a 1 night stay at the Hotel San José, a hotel for friends from near and far in Austin, Texas. Built in 1936 as an “ultramodern” motor court, the property has been transformed into a 40 room urban bungalow-style hotel tucked behind stucco walls and set amidst lush garden courtyards. 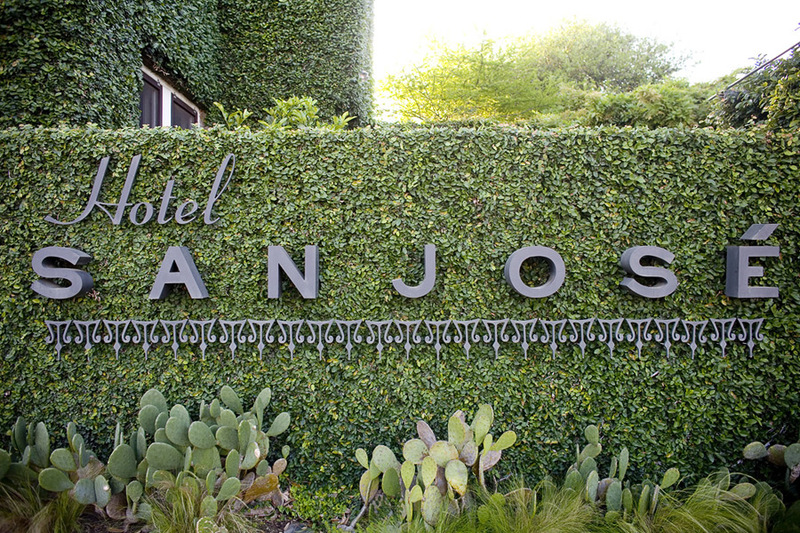 The San José is located on South Congress Avenue, a few blocks from downtown and Lady Bird Johnson Lake in the heart of one of Austin’s favorite neighborhoods. In addition to being a unique place to sleep, the Hotel San José serves as a gathering place and occasional hub of community activity for locals and visitors alike.